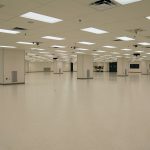 Howell constructed a new two-story 8,000 square-foot building to house a central plant to support a new cleanroom in an adjacent building. 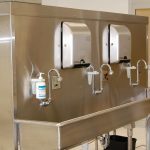 The project included a 320-ton chiller, cooling tower, two 500 SCFM air compressors, flat-plate heat exchanger, rooftop RTUs and associated pumps. 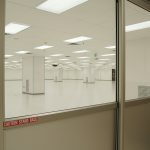 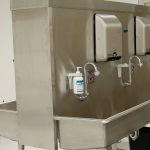 The 35,000 square-foot ISO Class 7 Cleanroom was completed below TerumoBCT’s headquarters and adjacent to their Corporate Training Center and critical lab spaces. 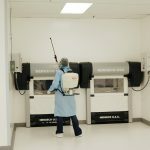 All work was completed without any unplanned impacts to operations.